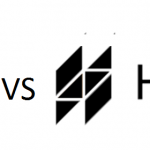 Below, we explain how to install PHP 7. 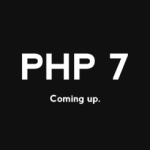 If you think it is a complex procedure, we have to disappoint you – installing PHP 7.0.0 is a piece of cake. 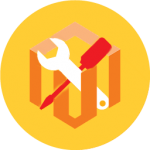 Our guide is divided into several sections each of which describes PHP 7 installation depending on a specific platform. Additionally, you will find links to other Firebear’s materials about the latest version of the coding language in the end of the article. 1 Beware of PHP 5.X!!! 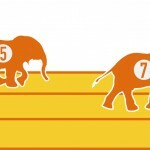 Chances are, you already have PHP 5.x running on your machine. The previous version of the language causes conflicts and leads to errors, so you must completely remove it from the system before going any further. Only then, it is possible to install PHP 7.0.0. 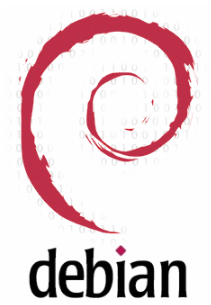 The following material describes how to install PHP 7 on Ubuntu, Debian, CentOS, RHEL, Mac OS X, and Windows. 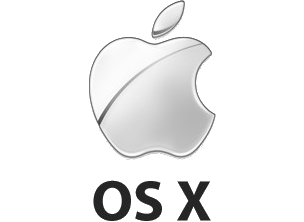 Appropriate versions of the software are listed below. In addition, there are links to PHP 7 packages for each platform. 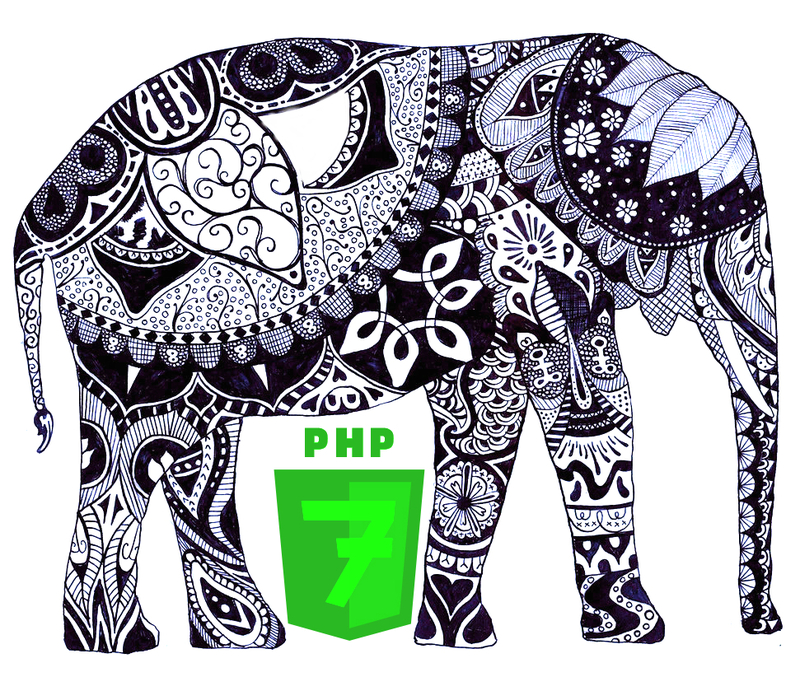 To install the software, use this package: PPA for PHP 7.0. To install the software, use this package: Dotdeb. 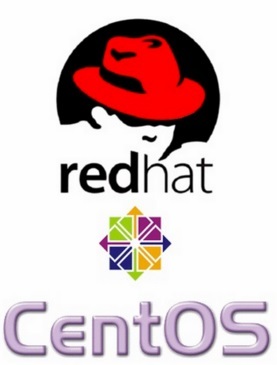 PHP 7 can be installed on CentOS and RHEL as well. The appropriate repository can be downloaded here: Webstatic Yum. 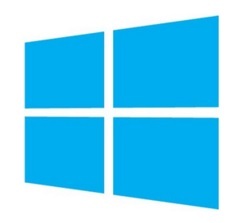 Windows users should look for the appropriate PHP 7 distributions here: PHP 7 For Windows. Installing PHP 7 on Windows is another user-friendly procedure.